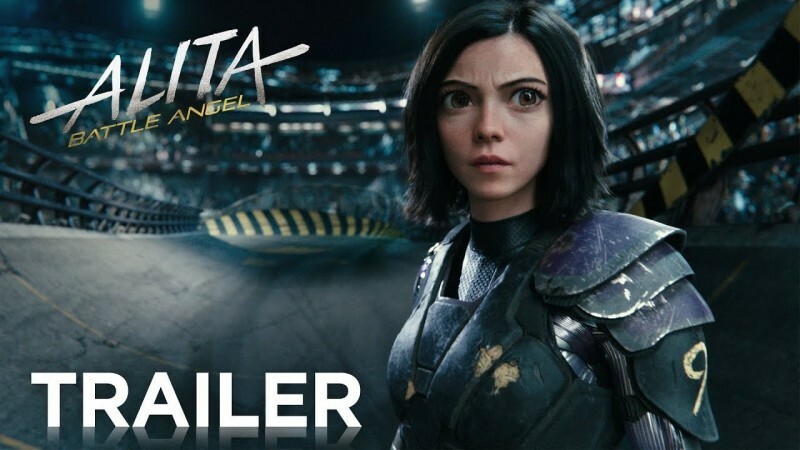 Alita: Battle Angel is an upcoming 2019 American romantic, action and adventure movie. 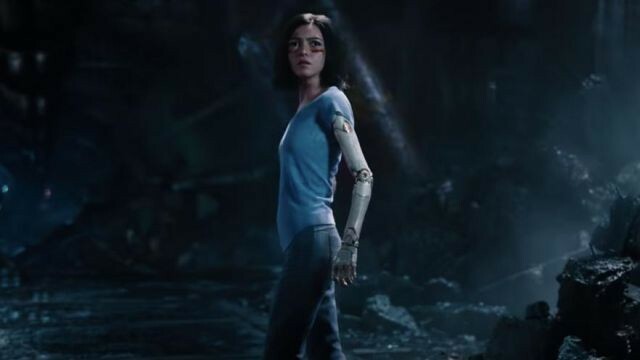 In the movie leading role is an Alita the titular cyborg heroine. 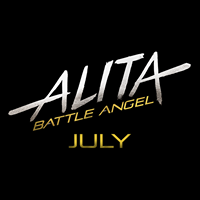 This movie is based on Gunnm by Yukito Kishiro and directed by Robert Rodiguez. 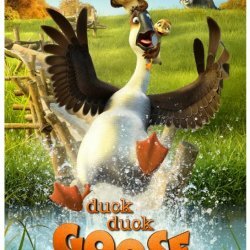 It will be released in the United States on February 14, 2019, by 20th Century Fox. 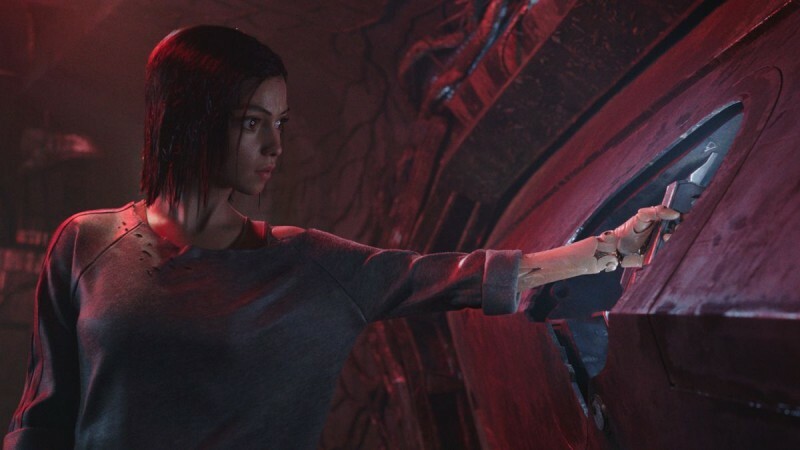 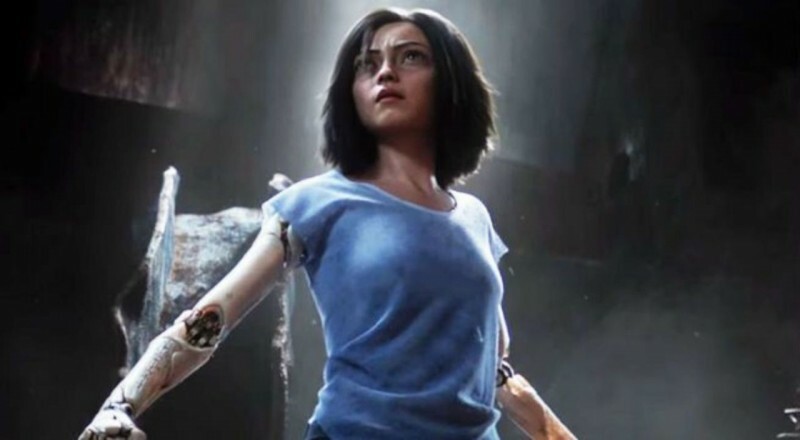 If you are looking for Alita: Battle Angel movie cast, release date, trailer, photos, and songs list then you can find these details here. 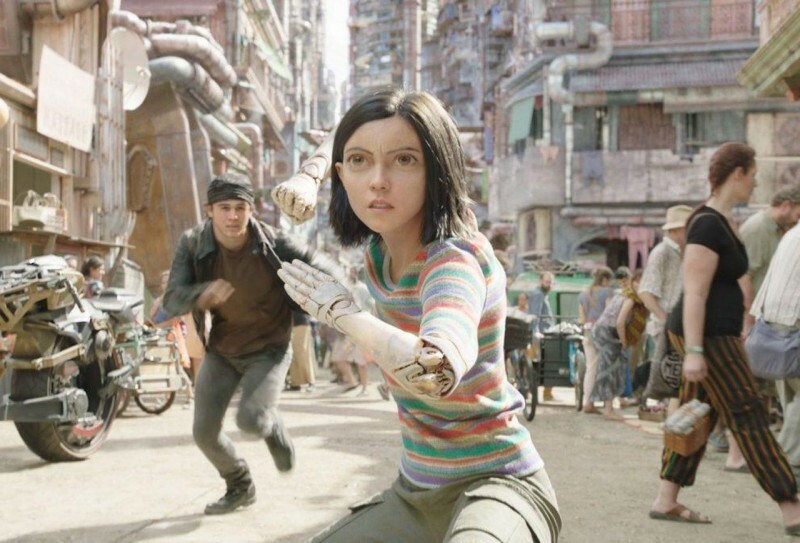 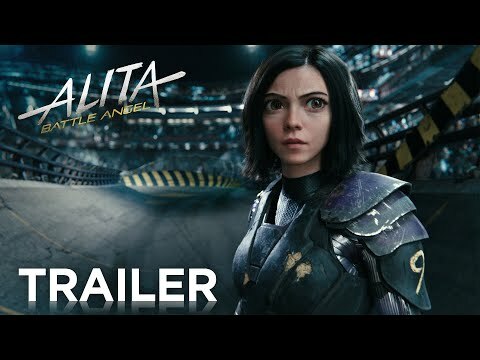 You can also find the public opinions and reviews about Alita: Battle Angel movie here.